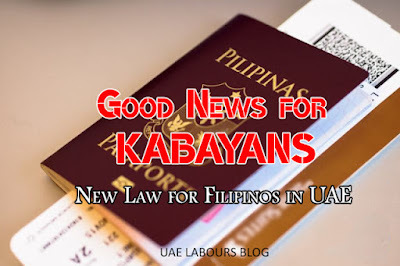 Good Day to our visitors across the Globe, to be honest we don’t know if this is a good news or bad news but this is indeed a surprising news for everyone living in UAE. 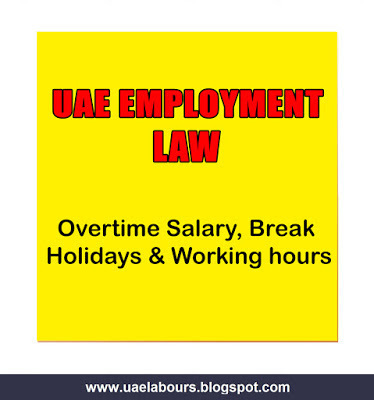 One thing is pretty sure that it will definitely affect those who are looking and searching for jobs in UAE on Tourist visa with less experience or less education, and everybody knows that getting job within 14 to 30 days is not possible if you do not have gulf experience. Let us clear that working on visit or Tourist visa is illegal in UAE. Today June 1st 2017 a circular has been sent by the Immigration to all Travel agencies across United Arab Emirates to the mentioned nationalities (Filipinos and Pakistanis). The statement of circular is to stop accepting new applications for the 90 days tourist visa to Filipinos and Pakistani Nationals. They can now only get 14 days or 30 Days visa. 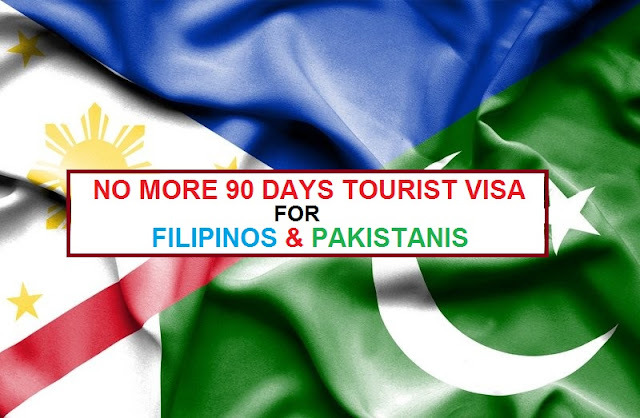 Those who have applied for 90 days tourist visa yesterday (31st May 2017) are the luckiest visitors as they will get approval and can live for 90 days in United Arab Emirates but those who are going to apply by today will not get approval. In simple words those whose visas got approved for 3 months or for 90 days will still be able to use it. The rules for visa application change all the time, and it can be difficult to keep up. If you need to find more information on letter for tourist visa application visit our site. There are a lot of useful tip that can help you. It has help me in finding out more detail about "Dubai Tourist Visa"